Relax in our patio where you can simply enjoy the fresh air in one of our lounge chairs or take a dip in our beautiful pool. 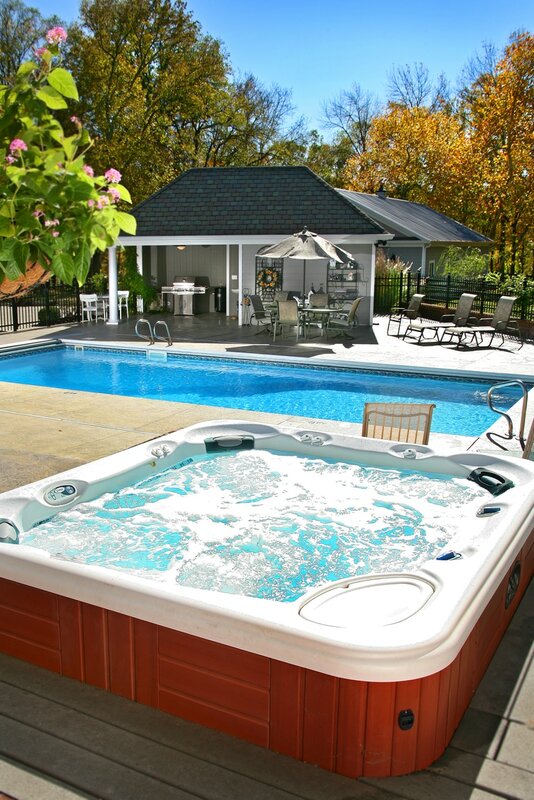 If your muscles need a little nurturing, the hot tub is the perfect answer. 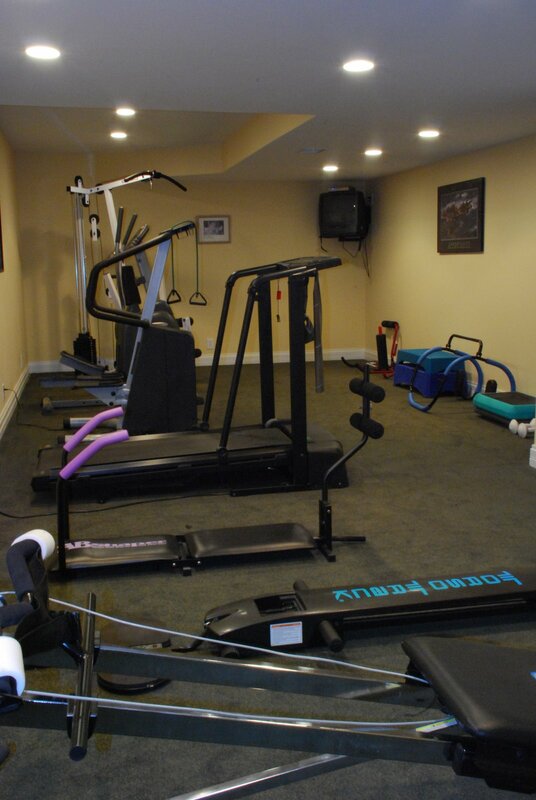 For those of you who do not want to leave your exercise behind, we have a workout room with a treadmill, stepper, weights and other equipment for your use. For your pleasure and enjoyment, we have a great theater room where you can kick back in one of our comfy theatre chairs. We also have an old-fashion popcorn machine to complete the experience and satisfy your urge for a snack. Cards or pool anyone? 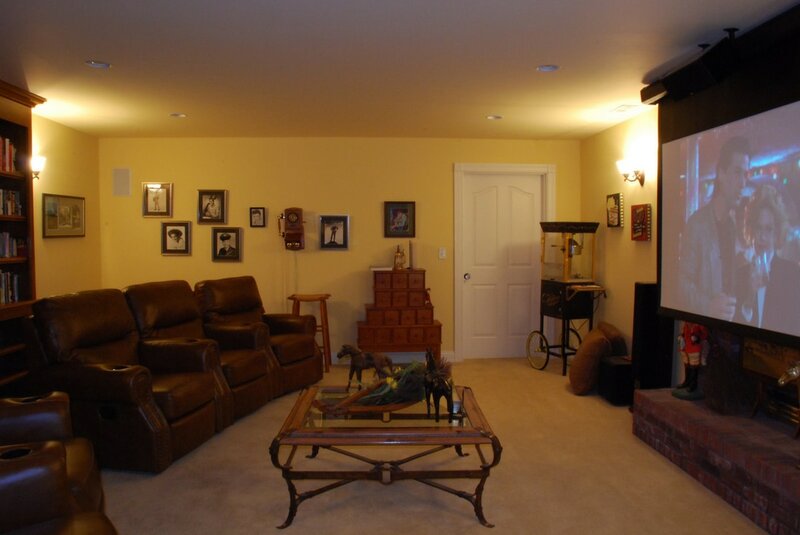 We have a fully stocked game room with everything from poker to many board games for your enjoyment. 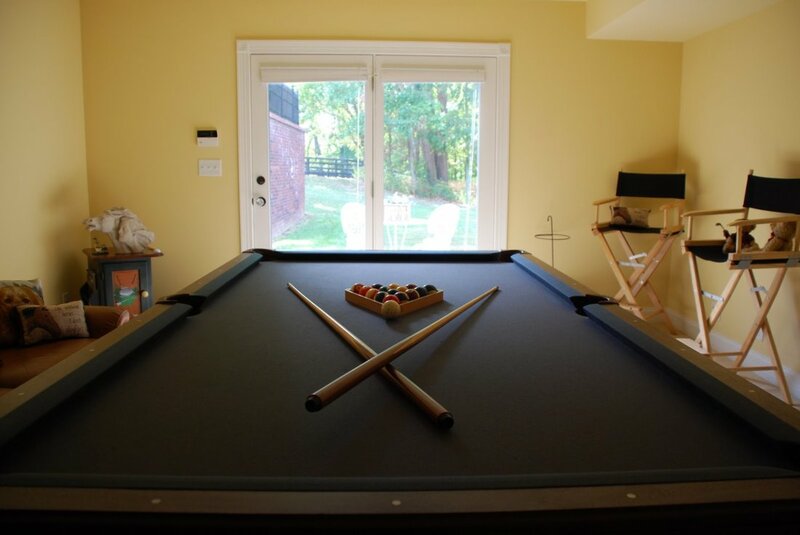 If you would like to engage in a friendly game of pool, our maintained pool table awaits you and your competition. Join the other guests in the Formal Dining room where you can smell the aromas and engage in interesting conversation. 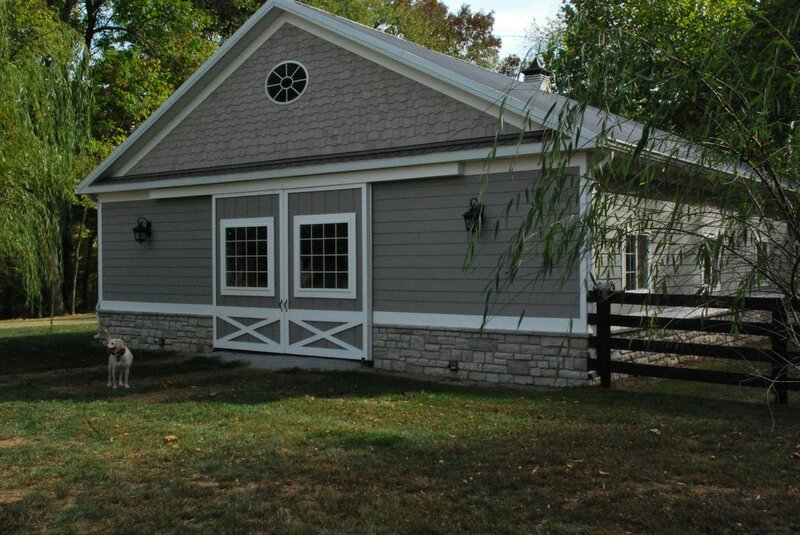 You can also opt for a little privacy and eat in one of our two sunrooms; one looking out over the front pasture and side garden or the other overlooking the patio and pool area. Reserve the Turf room and eat in your own private patio.